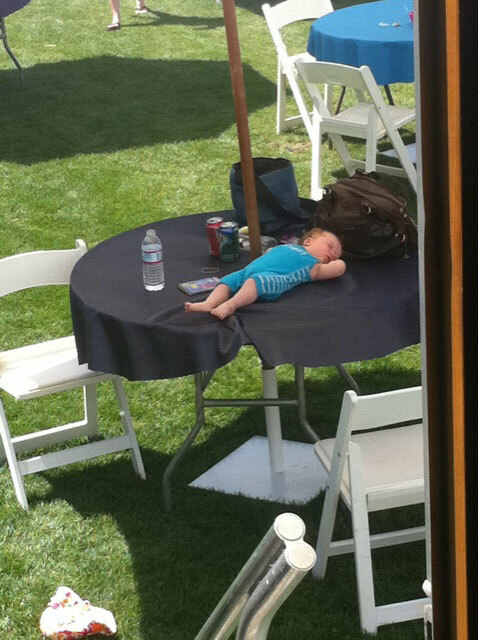 Honestly, I’m not even sure that this is from Coachella, but it was at least purported to be. If it was, I feel like it would have to be in the VIP area. But still.